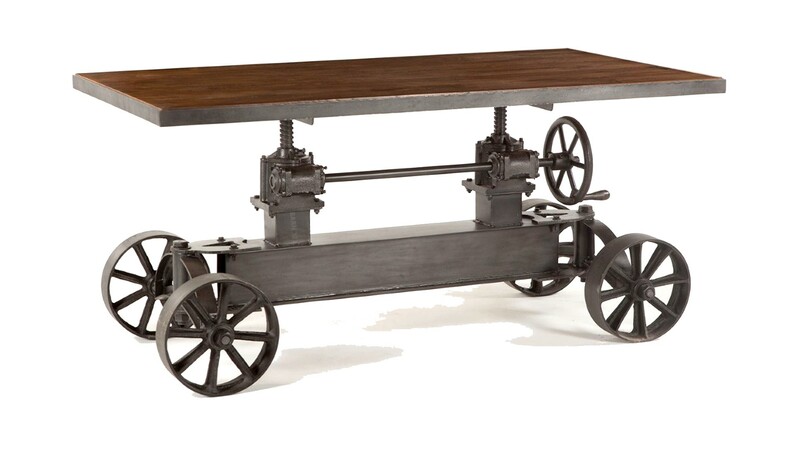 Perfect for Dining or Hosting a Conference and Business Meeting! 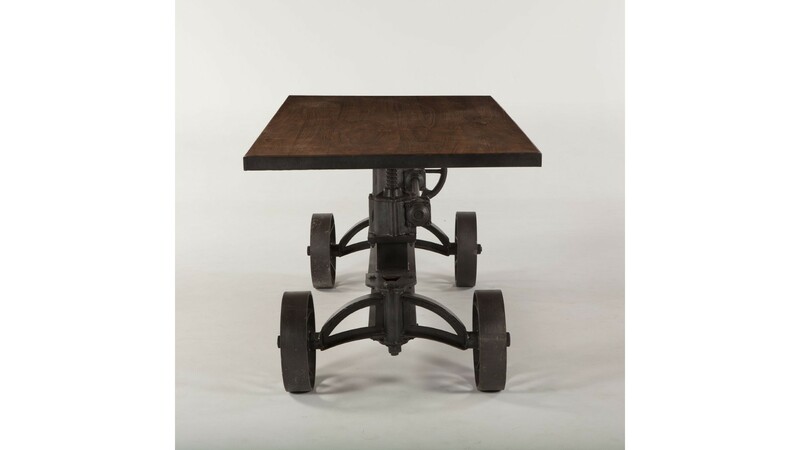 Add a touch of rustic style with the Industrial Teak collection. 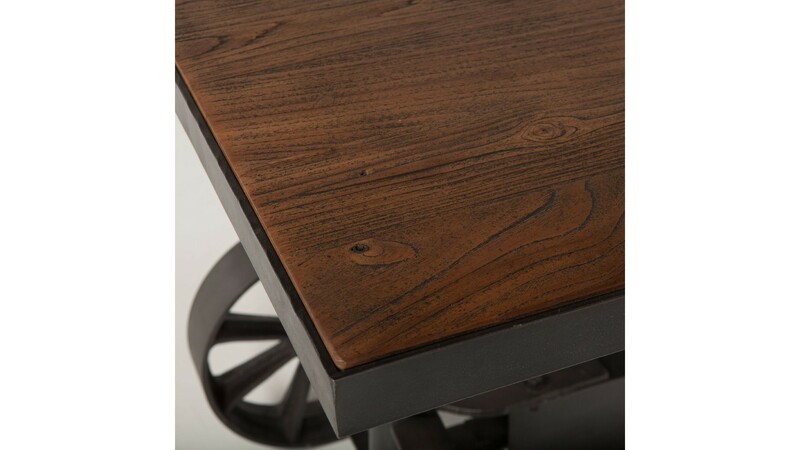 Reflecting our commitment to conservationism, every piece in this collection is crafted from reclaimed and recycled materials such as Teak and cast iron. 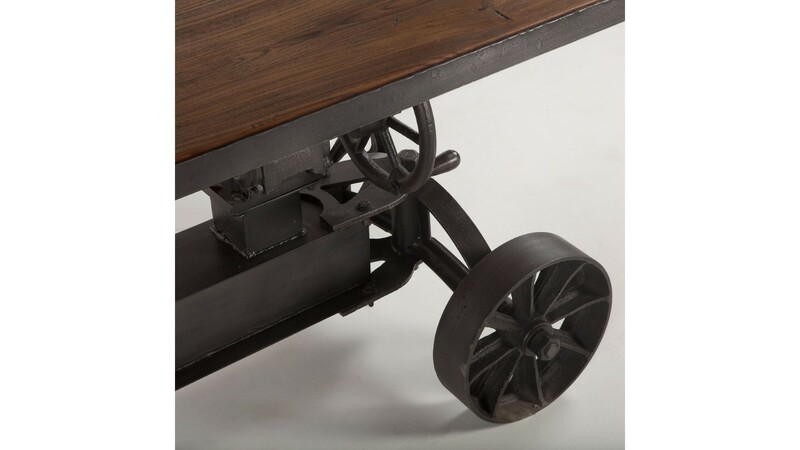 Metalwork and recycled industrial parts bring each piece to life, creating visually stunning furniture that will make a lasting impact.